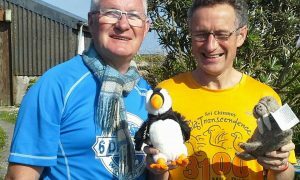 A new event will take place in Orkney this summer. 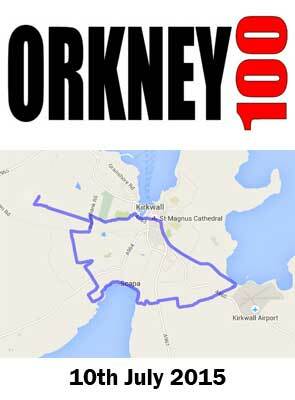 The Orkney 100 is an opportunity to run 13.1/26.2/52.4 or 100 miles in Kirkwall, the capital of Orkney. 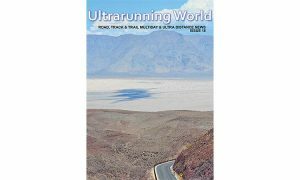 The event starts at 21:00 hours and runners have a 36 hour time limit. 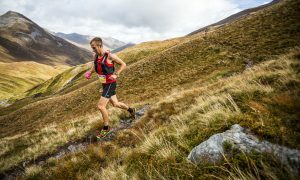 The course is a 13.1 mile loop around the outskirts of Kirkwall and starts and finishes at the Pickaquoy Centre.